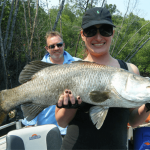 Are you ready to escape the big city rat race and live life, cast a lure or just wet a line in Australia’s Number 1 Fishing Mecca? 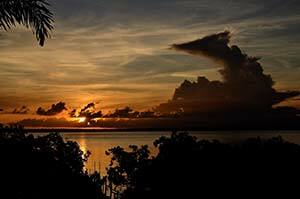 Then you have hit the right site, Welcome to Clearwater Island Lodge. 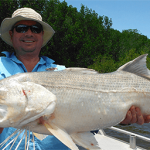 One of Australia’s most sort after Barramundi fishing destinations. 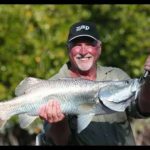 If you have ever dreamed about casting your fishing line and then been hit by a huge Barramundi then dream no more. 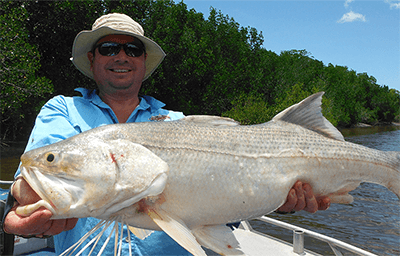 Clearwater Island Lodge has now earned a global reputation as Australia’s best fishing location. 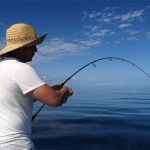 But don’t take our word for it just drop us a line on +61 08 8978 3783 to book in your fishing adventure. This is a true real life experience that will leave you wanting more and more. 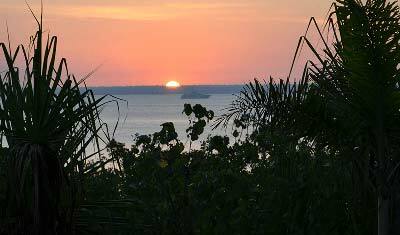 We are located near Bathurst island, on tropical Melville Island, easily accessible via a comfortable 30-minute scenic flight from Darwin in the Northern Territory of Australia. 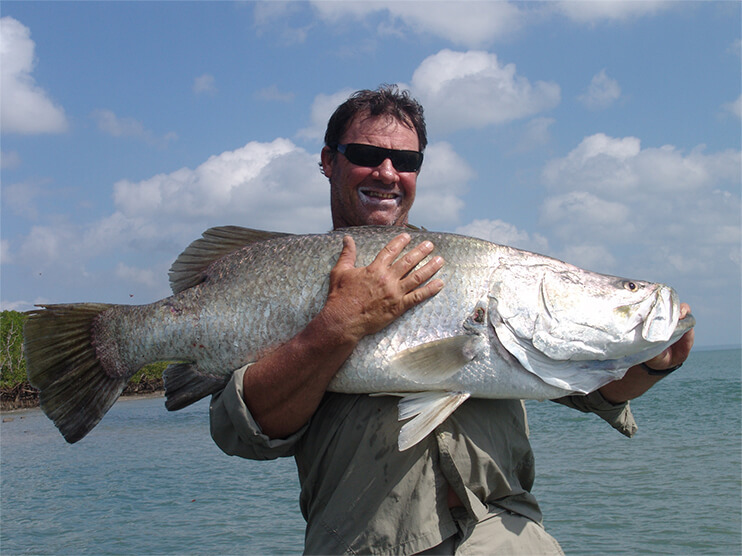 Because of our remoteness, you will enjoy personalized fishing adventures in pristine wilderness environments. 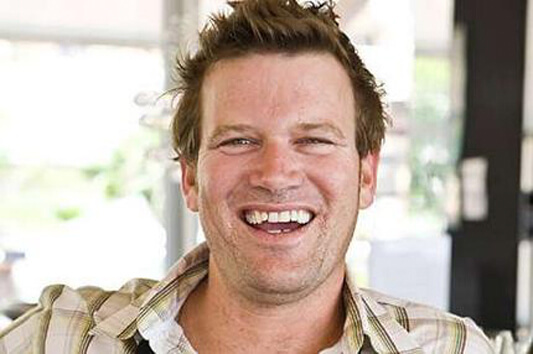 And if it’s Barramundi you’re after, you’ve come to the right place! 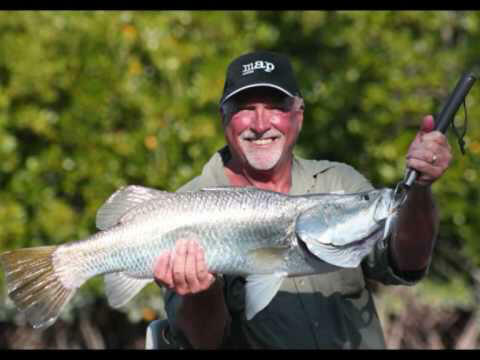 Barra are regular captures, many measuring well over a metre in length. 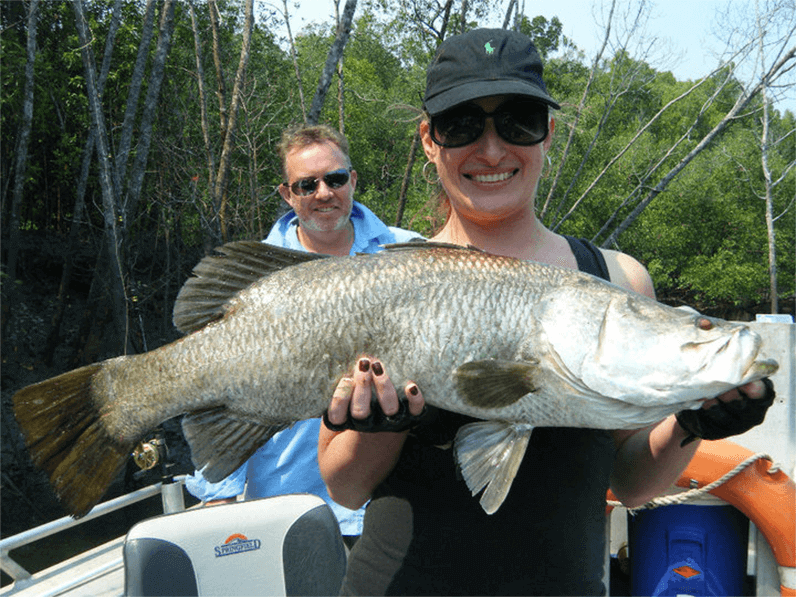 However, there are over 52 other species of river and coastal fish in our region, including the Mangrove Jack, Spanish Mackerel, Golden Snapper, Threadfin Salmon, Giant Trevally and Queenfish amongst many more. 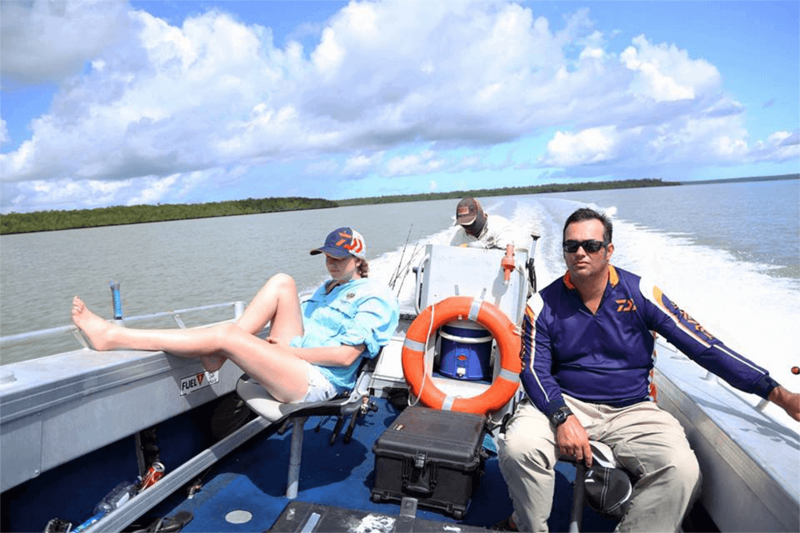 You’ll enjoy the experience of a lifetime, exploring the many miles of twisting mangrove rivers and estuaries, as well as some exciting reef fishing, chasing the fabulous Black Jewfish and Golden Snapper! 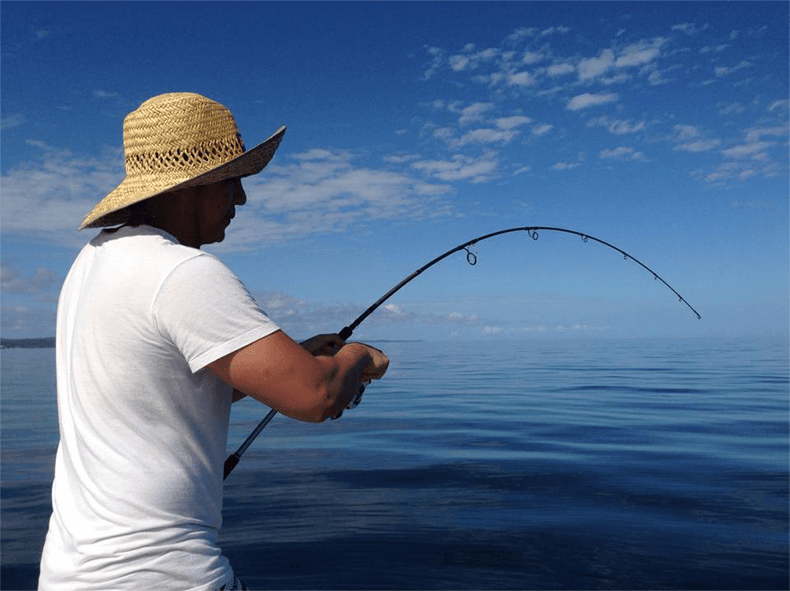 And our blue water fishing is just as popular, with people coming just for the thrill of the blue water adventure. Indeed, you will probably never see again, such an awesome diversity of fishing options all in the one affordable place! To make a booking or find out more, do not hesitate to contact us today. 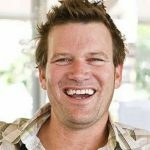 Call us on (08) 8978 3783 to speak with one of our helpful and friendly team, or leave your details in our contact form and we will get back to you as soon as we can. Our comfortable accommodation consists of twin-share, triple-share and double rooms, as well as one family room (double bed and bunk bed), all air conditioned for your comfort. Our relaxation area in the lodge features comfortable lounges with Pay TV and Free To Air Stations. And our bar and dining area are nestled on a cliff top, overlooking the Apsley Strait waterway, with extraordinary views at sunrise and sunset.